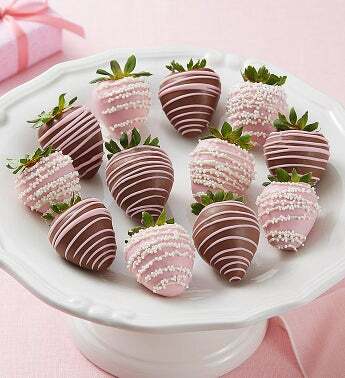 The perfect present this Mother’s Day comes dipped, swirled and sprinkled! 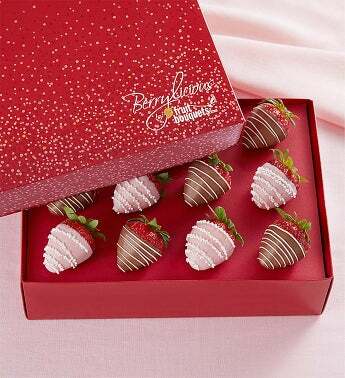 A dozen juicy strawberries from our exclusive Berrylicious collection, dipped and drizzled then delightfully decorated with colorful nonpareils. 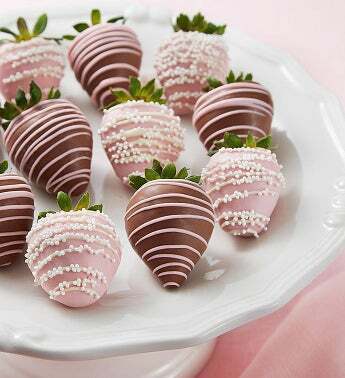 It’s just the way to indulge a deserving Mom.